The search engine optimization or SEO as it is more commonly known has undergone many changes over the years. Pigeon, phantom, mobilegeddon, hummingbird are some of the search algorithms launched by Google almost every year. You have to change your SEO tactics if you wish to make the most of the new algorithm set by Google. 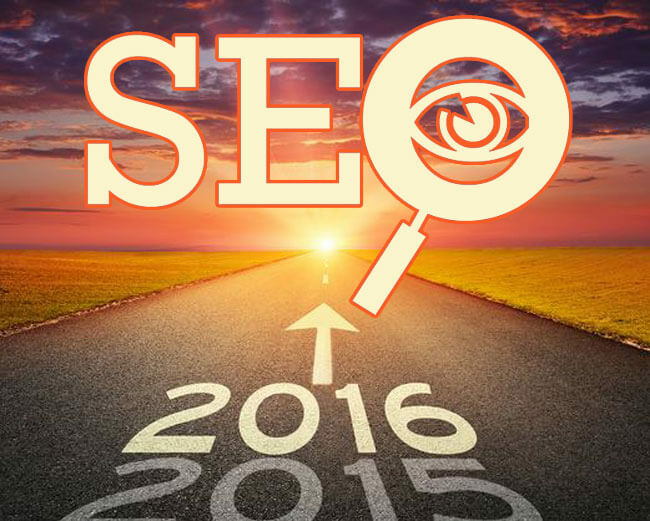 The year 2016 is only a few months away and you need to be well prepared so that you can spearhead the SEO department towards success in the coming year! 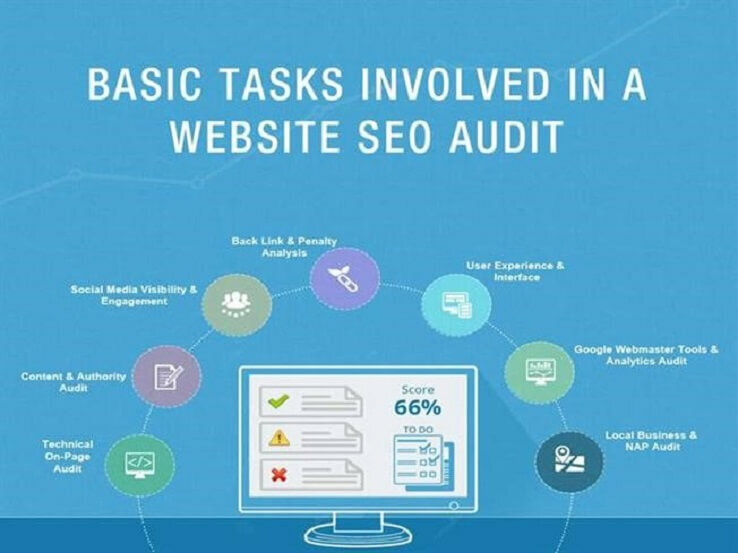 When you audit the site, you will get a fair idea about why the site is not faring well. What are the reasons for its low ranking, why consumers are not visiting the site and so on. Now the question arises, how do you go about it? Visit QuickSprout, mention your site URL in the search box and start auditing. Data Research via End User Value…. How many times during the day do you depend on Google to search for the relevant information? Innumerable times, right? Every tool, design and platform created by Google has been done to collect as much relevant data as possible with respect to the users need. In a similar note, you too need to take into account your clients feedback, the target audiences requirement and needs and then crate the relevant content. At the end of the day it is the target audience who decides which data to be shared and used. Accordingly create the content on a regular basis, if you wish to get the desired results. A well designed landing page is all it takes. But sadly, most of the B2B companies forget this. They end up redirecting the user to the homepage. Well, the homepage is useful, but the landing page is that much different. Creating the landing page ensures that you have more avenues for search traffic. Statistics show, 44% of clicks in a B2B site redirects the user to the homepage. Use Press Release and Content Marketing in the landing pages to generate more traffic. Make Your Site Responsive and Mobile-Friendly….. In the previous 2 years, mobile search queries have had a 5x growth rate. Do we need to say more? 67 % buy a product or use a service if the site is mobile friendly! 50% mobile searches lead to purchase! 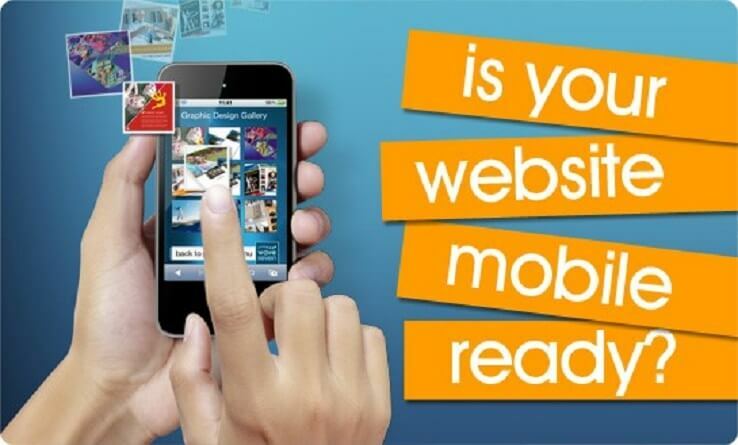 48% users feel disheartened if the site is not mobile friendly! 40% users opted for a competitor site after they encountered a poor mobile friendly website! One of the simplest and the best way to increase your company’s search traffic is through Infographic. Sadly, many still fail to understand the potential of infographics! 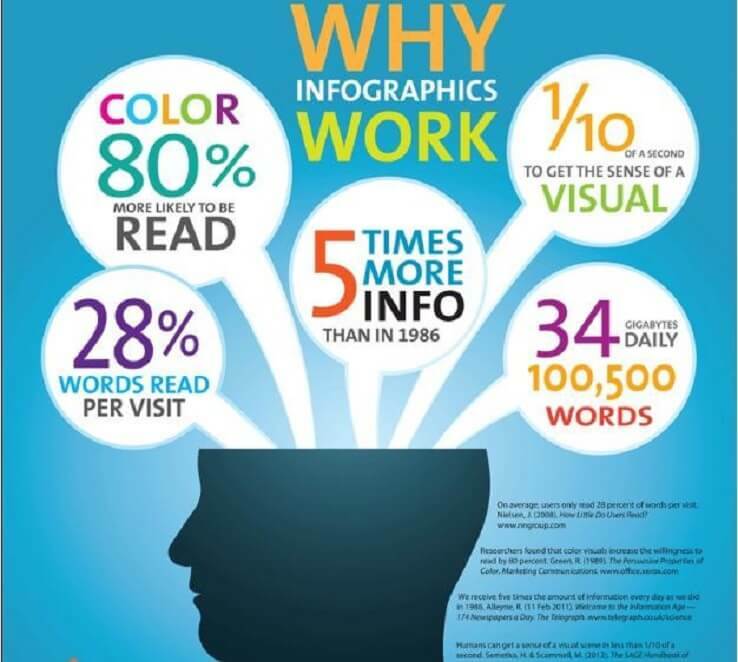 There has been an 800% increase in the demand for infographics in the last 2 years. This trend will continue even in 2016. The human mind processes images 60,000 times faster than plain text! Did you know 90% of information that the human mind processes is visual in nature?